I can’t believe it’s almost April. Seriously, we still have the Christmas tree in its box sitting in the dining room! 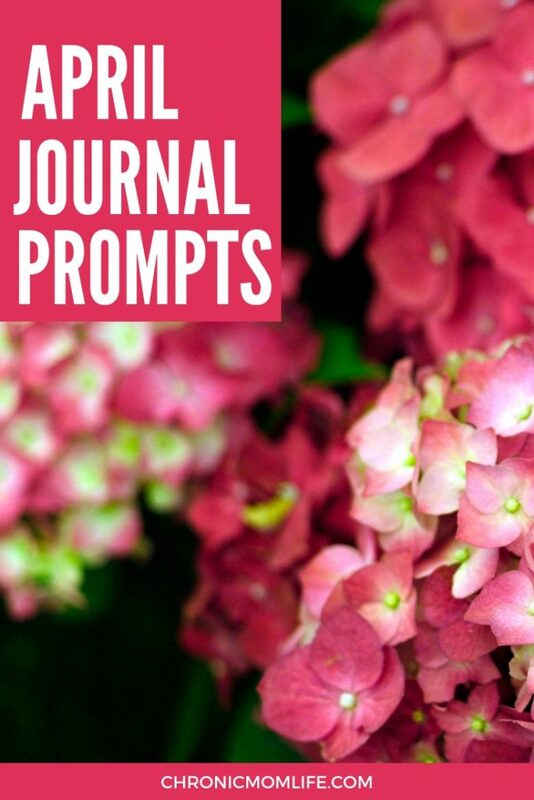 If you’ve been wanting to start a daily journaling habit but have trouble finding the inspiration to do it, I’ve created this April Journal Prompt printable to help inspire you. 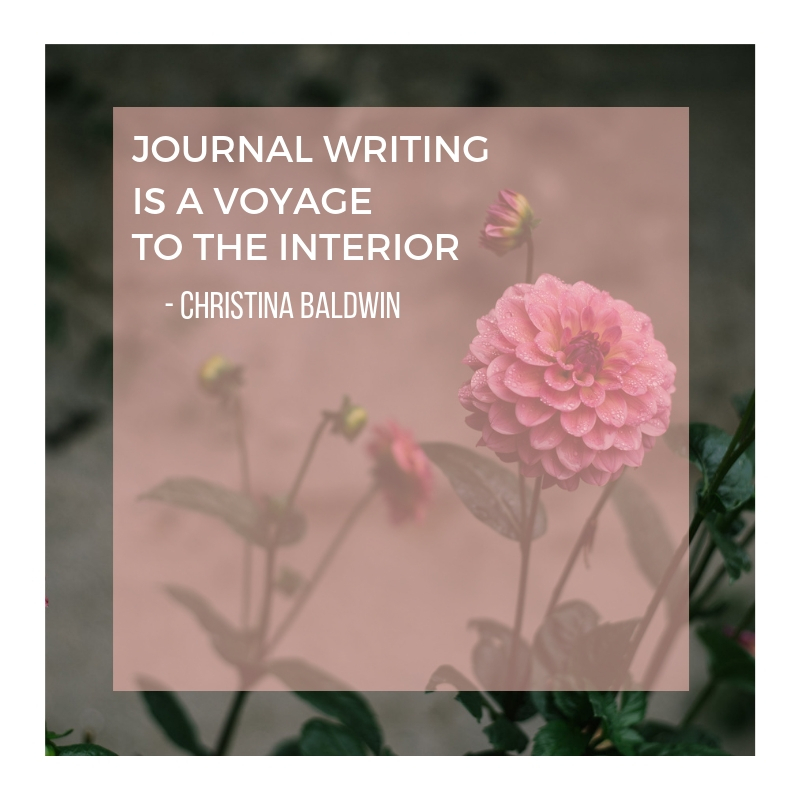 Journaling is one of the best ways to practice self care and improve mental health. Getting all the mental chatter out of your head and down on paper is incredibly freeing! Don’t have time? Take a look at your time on social media. Gulp…I’m guilty of this myself. I’ve made an intentional effort to cut back on my screen time because it really interferes with my own writing, focus and productivity. Even a silly meme can be disruptive because then I waste more time checking back on notifications or to see who liked it! Seriously, life is too short for this. If you love writing, then just make some intentional time for it. Are you a fan of April Fools’ Day? Are you making any plans for summer? If you could change places with someone else this month, who would it be? Today is International Walk to Work Day. Describe some ways you can add more walking into your routine. List 10 goals you have to complete in April. Name 5 things you are grateful for this month. The second quarter has begun – what are some things on your mind for your business? Describe your ideal date in April. Talk about an obstacle you overcame in April. Choose a new family activity for April and journal about it. What childhood memories does April bring up? Get outside and enjoy the sunshine, then journal your experience. What is a good way to relax and unwind this month? What is your favorite flower or plant? Visit a friend or family member you haven’t seen in a while. Describe that day here. What is your favorite thing about April? What is one thing you are struggling with this month, and what can you do about it? 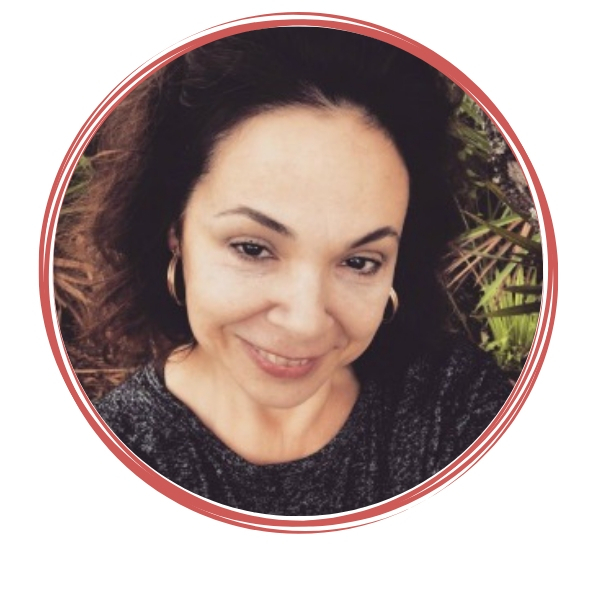 What are some business goals you have for April? Do you have personal challenges to overcome this month? What is your favorite memory about Easter? April is a great time for self-care. What is one new thing you can do for yourself this month? 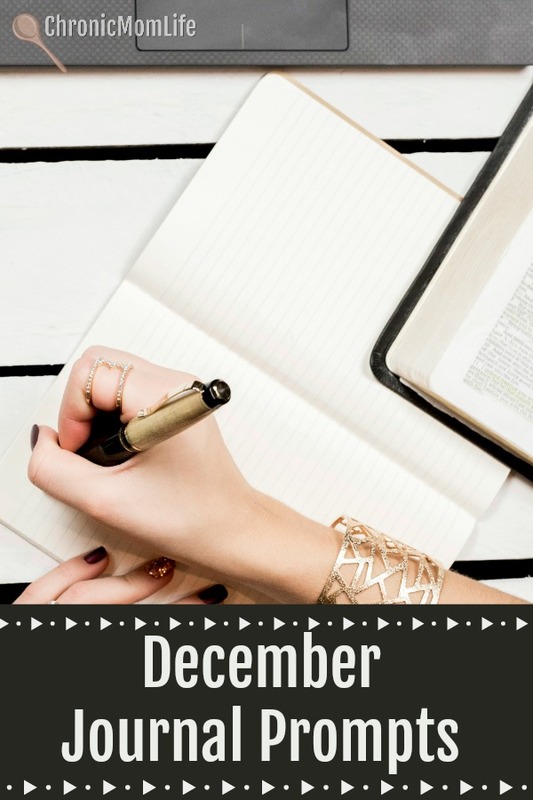 List 3 things you haven’t done in a while, and try to do them this month. What could make your month better? What do you know about Arbor day? Do you have any memories of it? List 10 things you love about yourself. 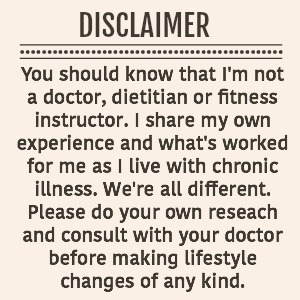 Check in with your health: Are there any improvements that need to be done? How are you feeling this month? 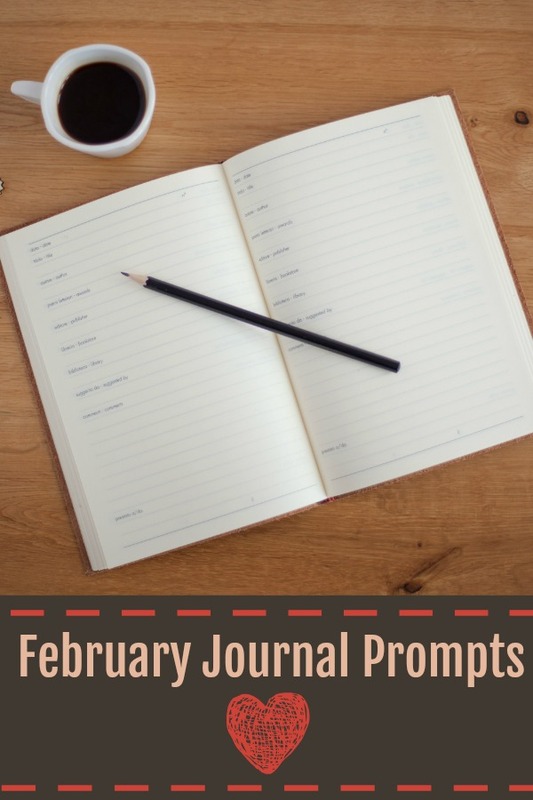 Spend today enjoying the rest of the month, and journal about what you did. Set a designated time for it. For me, writing has to happen in the morning. But if you’re a night owl, then go for it! Like any other good habit, it takes for it to become engrained. Put it in your planner so you don’t forget. And then stick with it!